Celebrate Easter in A Big Way! Easter Sunday is almost here! Photo Booth of the Stars is ready to have some fun and celebrate – are you? Today we’re sharing some awesome ways to celebrate this year! Easter is all about egg hunting, candy, and treats. 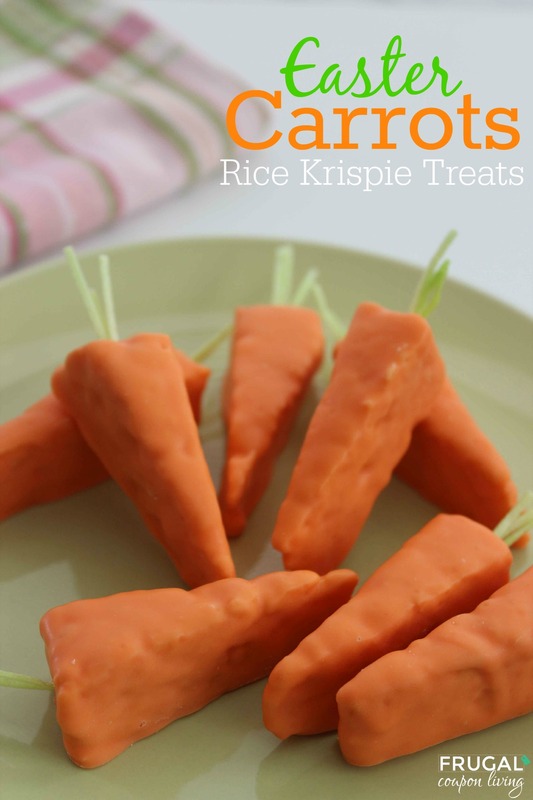 These Easter Carrot Treats couldn’t be easier, or more fun to make! Since the recipe only includes three ingredients – these are a must! They are adorable and add such a fun pop of color to the table. We found these little snacks on Frugal Coupon Living and you can get the recipe by clicking HERE. We’re pretty sure it is obvious why we wanted to share this Easter Bunny Dirt Cake…its delightful! It’s so bright and spring-like that we might not even want to devour it. Nah, we definitely still want to devour it! Get the recipe from Food Family Finds by clicking HERE and be sure to let us know how long it lasted at your get together. Dyeing eggs is a wonderful tradition, however the process can get a little messy and stain your fingers and everything else in sight. Now you can create these string egg shells and pass on the residual stained fingertips for days to come. One of our Photo Booth staff members brought up a great point that we have to agree with, these eggs won’t crack! You can use them year after year. We think they would make a pretty stellar photo booth back drop as well. Head on over to Crafty Endeavor by clicking HERE to check out the tutorial and string together some egg garland just in time for Easter. It’s funny how life works. Right after we were having our discussion about the messiness of dyeing eggs, we came across these tips on how to do it without the mess. For those of you who would enjoy a little guidance for keeping your dyeing clean, you are going to love these suggestions. Head over to Surviving the Stores by clicking HERE and discover the secret behind it. Boy-oh-boy! 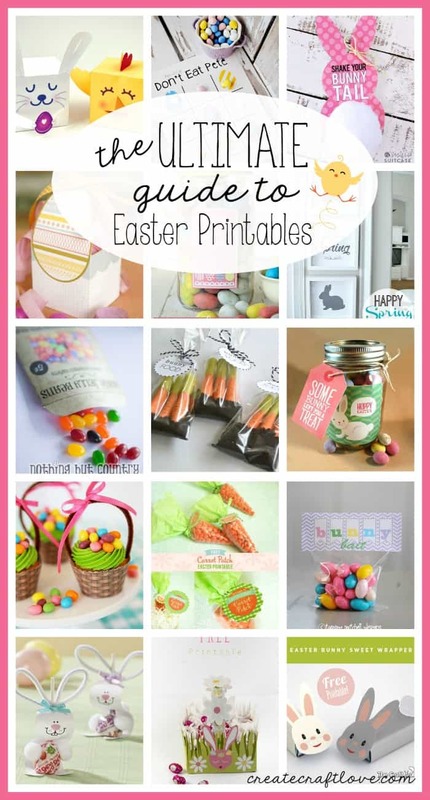 We hit the mother-load when we came across this Ultimate Guide to Easter Printables! You have got to check out this group of festive freebies. There is something for every occasion and they are all equally brilliant. We can’t wait to see them all inside our photo booth rentals. Check out all of the awesome finds over at Create Craft Love by clicking HERE. That should make for loads of photo booth fun for your Easter crew. You can order yours by clicking HERE. What are your favorite things to do or munch on with your family and friends during Easter? Photo booths have become a staple at weddings, proms, red carpets, and every other special event in between! At Photo Booth of the Stars, we have so much fun checking out all of the photo booth props online. We decided it’s time to throw together a roundup of fun props. There is such an abundance of free props that we wanted to kick off our photo booth prop roundup with all free props! Let’s kick this roundup off with some summer time fun that will have you craving the warmer days to come! We found these colorful, lovely props on Capturing Joy with Kristen Duke. Just click right HERE to get the free printables and let summer come a little bit early in your home! Lips and mustaches have been all over the place for a quite some time now and it doesn’t appear that they are going out of style anytime soon. They fit in with every type of celebration which makes them a must share here at Photo Booth of the Stars. We love these from Fox Hollow Cottage. 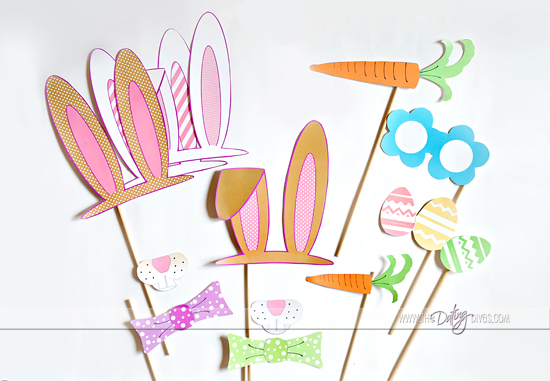 Click HERE to head over and get your own printables to cut out and prop on a straw or stick. Since Easter is only a ‘hop’ away, we had to share these adorable Easter themed props in the roundup. We found them on The Dating Divas. The little bunny ears and noses are just too darn cute! The colors are so bright, fun, and cheerful that if you weren’t considering having a photo booth, you will be now! Click HERE to get the printables and make your own photo booth props. Children’s parties are a great reason for a photo booth rental. Just about every kid in the world loves grabbing a prop and striking a pose in a photo booth! 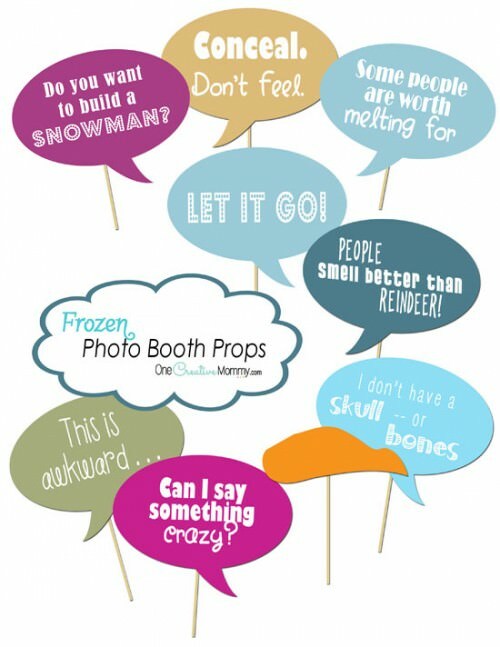 The movie Frozen has caused quite a stir in the party world so we’re sharing these Frozen Photo Booth Props from One Creative Mommy. Click HERE to get yours. The kids are going to love these! 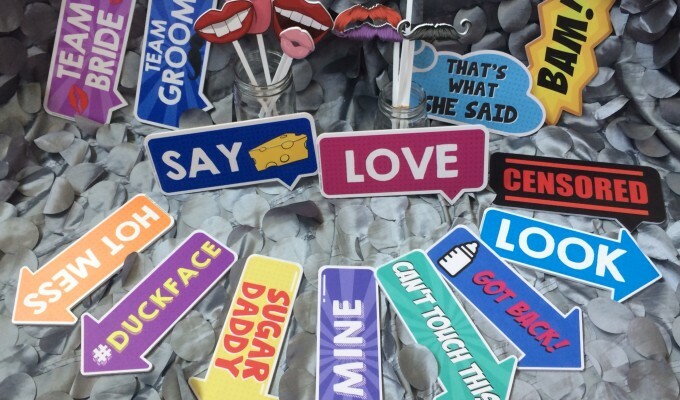 We love this collection of Hat Photo Booth Props that can tie into any event. From the crown to the joker’s hat, your guests will get a kick out of all of them. Don’t hesitate to use any hats that you have laying around the house either, use them in the photo booth too! 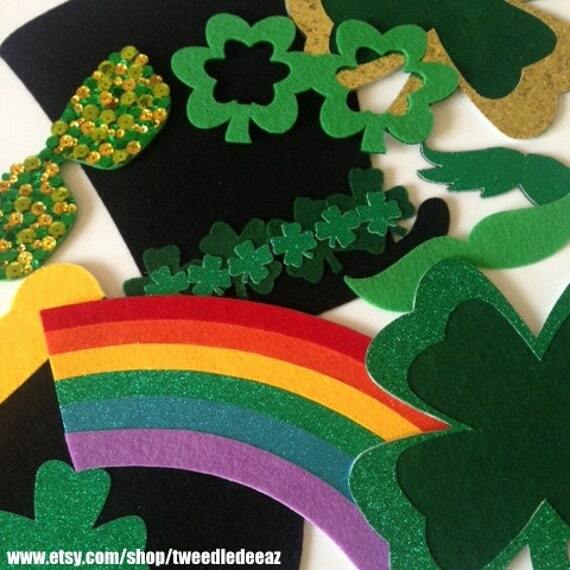 Click HERE to get these Hat Printable Props from Accent the Party. Lastly, we are sharing with you, this fun batch of random props that will make for some really candid shots from your photo booth. We just love the little coffee cup and the margarita – too cute! 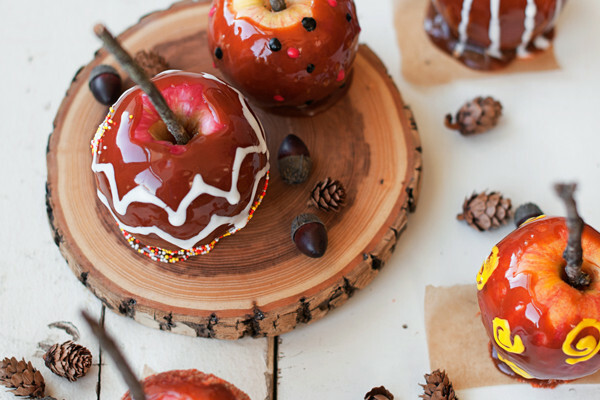 We can just imagine the fun these will be at your next party! Click HERE to get them. 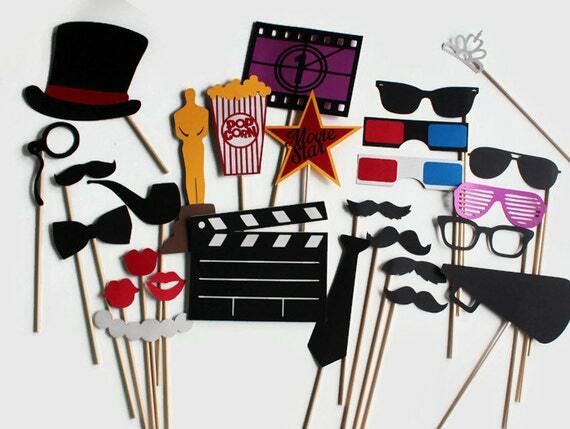 What are you favorite props that you have used in your photo booths? Photo Booth of the Stars Has a Serious Case of Spring Fever! Spring Fever is in full swing here in Chicagoland! The weather has been sunny and the snow is almost fully melted. Even though the temperatures have been in the 50’s, it seems more like sunny and 75 for us here at Photo Booth of the Stars and we couldn’t be more excited for Spring! It also helps that we have found some wonderfully warm springtime décor to help spread the warmth through our office here at Photo Booth of the Stars. Check these out and perk up your nest with these fun décor details. 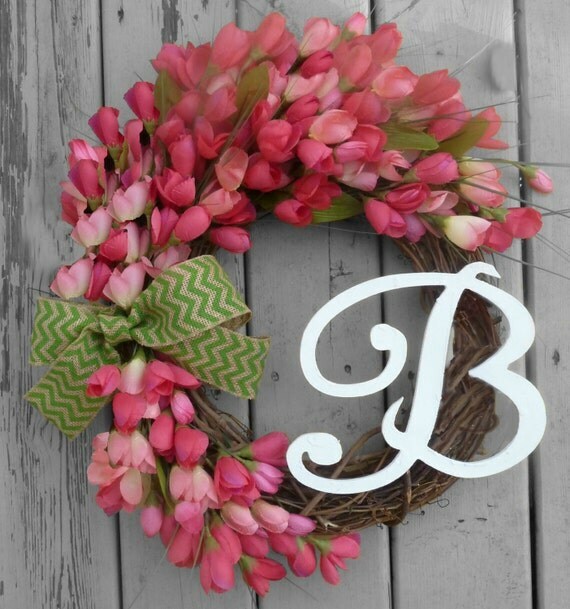 This stunning wreath with festive pink tulips is bound to put a little ‘spring in your step’ and everyone else’s who passes by. It would be great on your front door, office door, or hanging above your mantle. We found it on Refined Wreath over on Etsy. 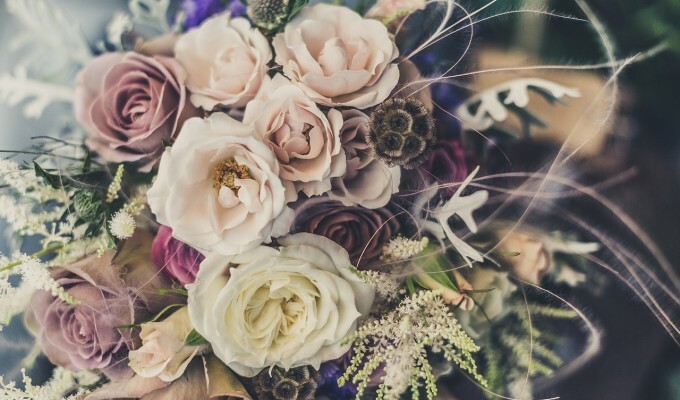 Don’t forget – Easter and Mother’s Day are coming up soon and with a variety of colors and flowers to choose from, any of these would make a great gift idea. This adorable backdrop is making us want to throw a ‘Kick Off Spring’ party! It’s so bright and fresh and just makes us feel happy when we see it! Don’t you agree? We can just imagine the cute array of photo booth props that could go right along with it! What could be more Spring-like than this Scattered Flowers Backdrop from Lovely Indeed? 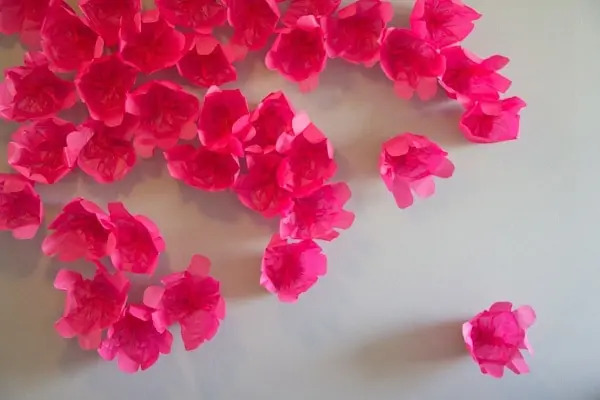 This was a complete DIY project made from tissue paper. It just goes to show that a little time and effort can go a long way when it comes to décor pieces. This would be perfect above a sweets, gift, buffet, or any table at a wedding or special event! Even better, it would look fantastic in your photo booth pictures! Check out the DIY by clicking HERE. Here’s some more bold, bright, and beautiful inspiration to get you in the spirit for the sunny and warmer spring days to come! 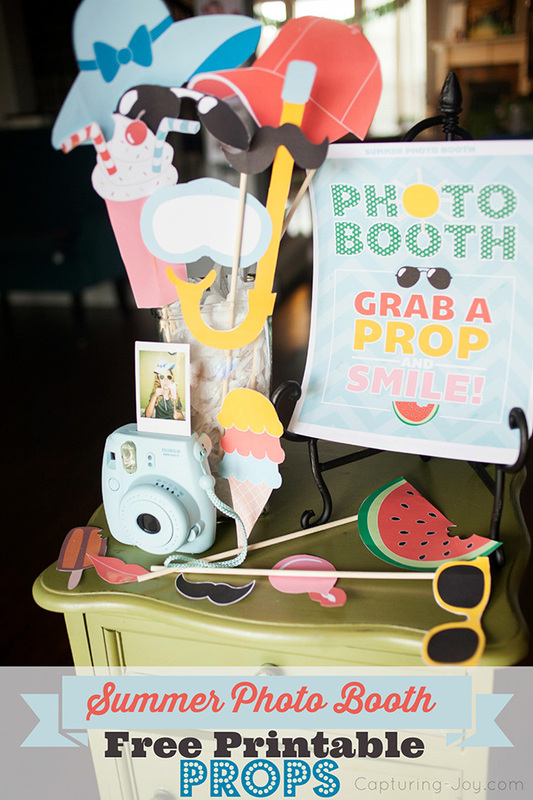 These free photo props are the perfect reason to host a get together! We found them over at Dear Chrissy who shared these free printables offered by SnapFish. Photo Booth of the Stars will cheers to that! We love a good printable here and these are just right for the season. 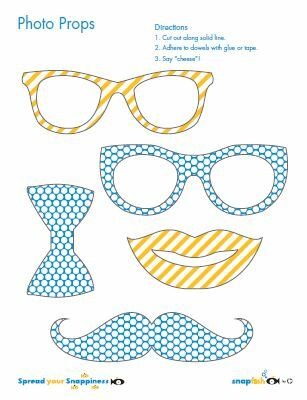 The free set includes mustaches, lips, glasses, bow ties, banners, water bottle wraps, pinwheels, cupcake toppers, and even thank you postcards! All that’s left is the food and cocktails and you’ve got yourself a party! Be sure to call us ASAP to book your photo booth rental so those fun memories will be captured! Are you having Spring Fever yet? Alright Photo Booth of the Stars fans, it’s time to have some St. Patrick’s Day fun! As promised, we are going to share some green inspiration to keep your photo booth rentals festive for the St. Patty’s Day party. Don’t these little hairy mustaches from Oriental Trading will transform everyone into little leprechauns? We agree that these would make some really fun photo booth props when attached to a rod, or worn. You can order up some by clicking HERE. Could this Streamer Rainbow Backdrop be any more perfect for this occasion? We found it over on Get Creative Juice. 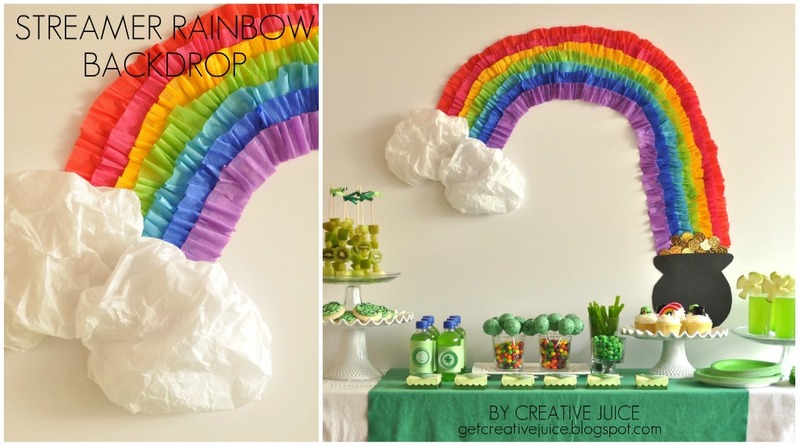 If you are looking to make your very own rainbow and pot of gold backdrop, check out the extremely detailed tutorial by clicking HERE. It is super easy to follow! Love that! While we are on the topic of streamers and all the magical fun they can induce, we have to share this adorable rainbow splatter that some little leprechauns should leave behind in each of your homes. Little ones and big ones will have plenty of fun with this colorful bliss. 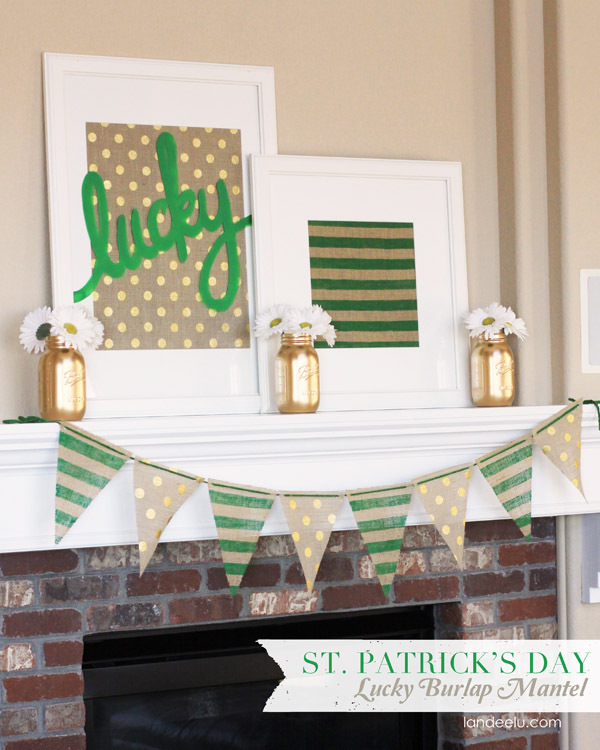 If you are looking to entice your little ones in the Irish Day Celebration, you have to head over to The Fickle Pickle and check out how they celebrate St. Patrick’s Day in their home. You will find some really amazing ideas that your family is going to love! Click HERE and you will find their pot of gold! HEhehehe!!! Something about colored circles dangling on strings just screams ‘party time’ whether it is in a photo booth, or hanging throughout your event. These green ombre garland stands, we found on Etsy are just what your party needs to have everyone feeling a little lucky, or green with envy that they did not come up with the idea! You can head over to Party Garnish over on Etsy by clicking HERE and enjoy some of these beauties for yourself! 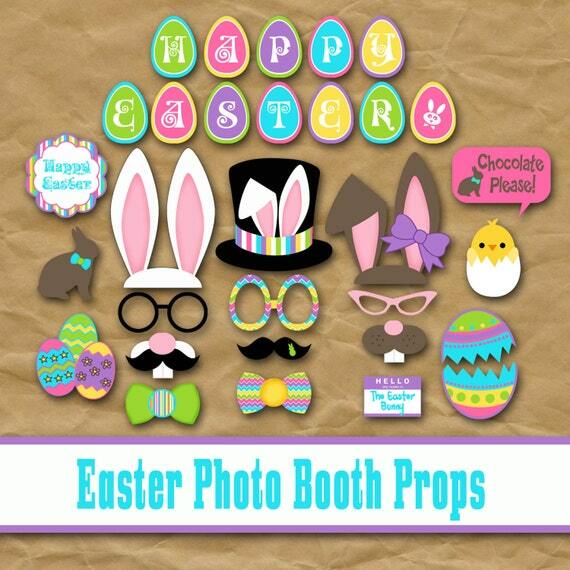 We found a variety of photo booth props that will get you in the spirit! Among them, we just love this collection from Tweedle Deeaz Etsy store. 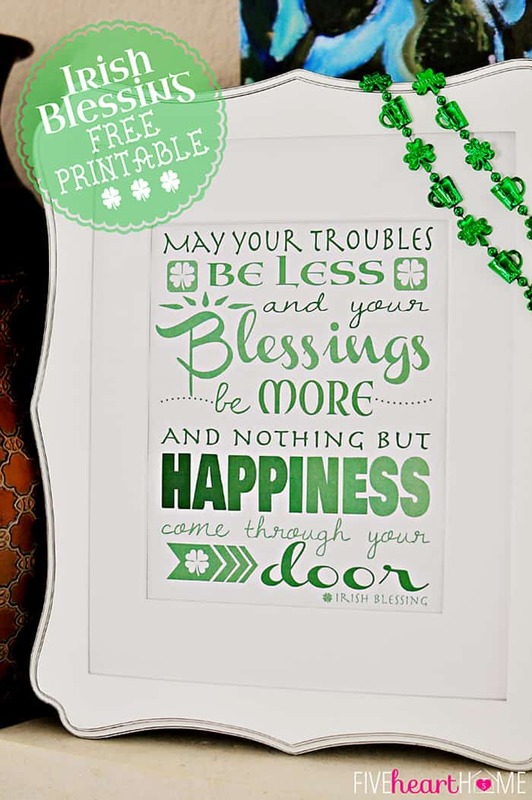 You can show your Luck O’ the Irish and avoid getting pinched with their Rocking Shamrock Photo Prop Collection. Click HERE and you can order your very own hand made props to rock! 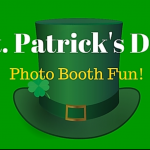 If you need your photo booth props immediately, we’ve found some instant downloadable props that you can use for your St. Patty’s day merriment. You can find them over on Paper Loving and they are pretty darn cute. The free set includes two different leprechaun hats, mustache, really festive glasses frames, bow ties, and even a smoking pipe. Click HERE and you can get the printable and start posing in the photo booth immediately! Happy St. Patrick’s Day to you all from Photo Booth of the Stars! Photo Booth of the Stars Oscar-Worthy Party Ideas! We are so excited for the 2015 Oscar Award Show tomorrow, and it is finally almost here! Whether you are planning to have an intimate quiet evening in, or throwing an over the top soiree – make it award winning with these fun, Oscar-worthy ideas. We love this infographic from Cosmopolitan that shows every dress worn by Best Actress Academy Award Winners. It’s so interesting to look throughout the years and see how the styles have evolved. What year will you pick to wear so you are red-carpet ready for your Oscars event? Is it obvious why Photo Booth of the Stars loves these Hollywood Stars from Party Invitations? You can head over and use their free printable template to make your guests their very own Hollywood Boulevard Star. They would look really cute hung as décor, or you could have them set right on the table to use as place cards. 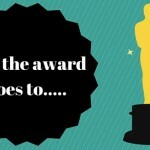 Be sure to head over to Sugar and Charm and get these fun and classy Oscar Ballot Printables. Everything is better when games are involved and with these printables it couldn’t be easier to include one at your party. You can get your free printable ballot HERE. Be sure to head over to Etsy and check out Paper and Pancakes so you can order your Prop Set HERE. If you are looking for an easy, inexpensive, and dramatic photo booth backdrop, these golden balloons are it! This is the perfect setup for a last minute party that will have your guests thinking you have been setting up for hours on end. We found this inspiration over on Ruffled Blog. The setup was originally used for their Valentine’s Day shoot, but it is so chic that it could be incorporated in a variety of occasions. Make sure to order your Oscar Statuette Cookie Cutter we found on PopSugar! These little guys would make a wonderful favor for your guests to take home with them right alongside their Hollywood Boulevard Star! No one will be doing the walk of shame with these items by their side! You can order your cutter HERE from Down Town Dough so you can whip up a batch of Oscar Cookies, or make an adorable Oscar cheese platter. Now that deserves an award! What are you doing for the Oscars? Are you ready to get festive for Mardi Gras? Photo Booth of the Stars is and we are thrilled to share some really cool ideas with you that you can enjoy this Fat Tuesday. First, though, we want to share some knowledge about the history of Mardi Gras so you know why you are celebrating in the first place. Mardi Gras originally came about to mark the end of a time that Roman Catholics called “Carnival Season.” It ended just before the beginning of Lent which starts on Ash Wednesday. Lent is a time where those who observe withhold and repent, so the Tuesday before is known sort of as a last hurrah! Now that you know why you’re celebrating, enjoy these great DIY’s to get you into the Mardi Gras spirit! Wow! We can’t get enough of this Deco Mesh Mardi Gras Jester Mask Door Wreath and Garland we found from Southern Charm Wreaths. They are breathtakingly beautiful and everyone at Photo Booth of the Stars agreed that these might just stop traffic! Want to see how it is done? You are in luck, because there is a step-by-step video that shows exactly how she made her wreath as well as that garland. You can see the videos HERE and make your own. We saw these DIY centerpieces and immediately thought they could do double-duty as photo booth prop holders as well as really cool centerpieces. This is a great way to recycle empty wine or various bottles too. You can head over for the tutorial as well as a brilliant tip to get those pesky labels off of you bottles in a snap HERE. 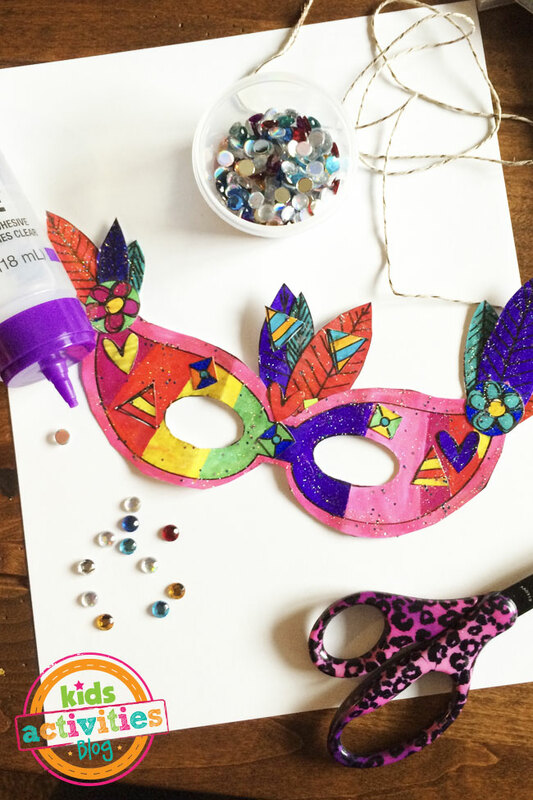 The whole family will be able to get in on the fun with these Printable Mardi Gras Mask Craft from Kids Activities Blog. Once you have printed and created these fun little masks, they will make the perfect accessory for the photo booth. You can make your own HERE, why not make several different colors so that you will have a variety to choose from in the photo booth rental? 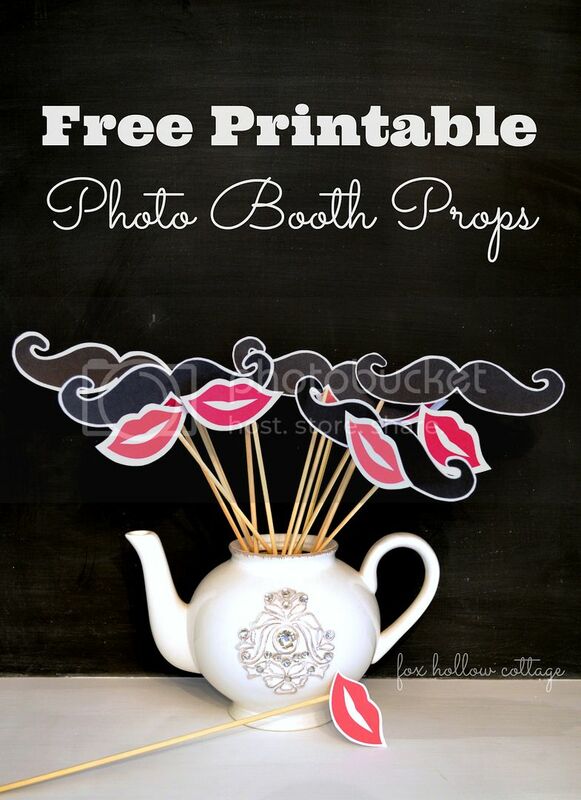 Be sure and grab some of these instant download, printable photo booth props. 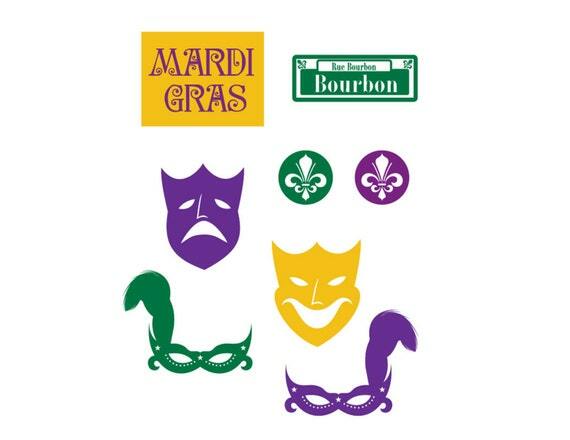 They come complete with a Mardi Gras Sign, Bourbon Street Sign, Fleur de Lis, Comedy Masks, and Green and Purple Masks with Feathers. These will be so fun for everyone to grab and pose away! We found these on Etsy over at Crowning Details shop, which you can find HERE. Don’t forget the boas! We love this Kelly Green Feather Boa that you can order right off of Costumes.Net right HERE. They are a great way to enhance your Mardi Gras look, while also providing you with a little warmth on a cold Chicago evening. No Mardi Gras festivities would be complete without beads! 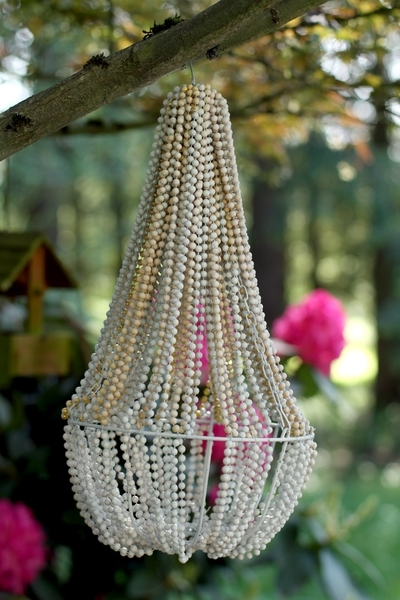 You can make this beaded chandelier for only $11 using supplies from the dollar store. Check out how you can make yours by heading over to Dollar Store Crafts HERE. Happy Fat Tuesday everyone from Photo Booth of the Stars! Live it up and be safe. Happy Valentine’s Day everyone! It’s time to get photo booth-ready. Today is such a fun day to show your love to those near and dear to your hearts. Since it falls on a Saturday this year, it’s a great chance for us all to get the kids involved in all of the fun projects and crafts. Here are some of Photo Booth of the Star’s favorite ideas to try out this Valentine’s Day! Start the party off right with these photo booth props we came across on Etsy. With 31 pieces included in this instant downloadable PDF, you can’t go wrong! This set comes with both a full color file, and an outlines-only file. You and the kids will have a ball coloring in the outline-only printouts and getting the creative juices flowing. Regardless of how much time or creativity you have, you will be all set for a fun V-day photo booth rental with these. Head on over and get your printable props HERE. You can find these adorable, and free printable props from Capturing Joy with Kristin Duke designed by The Creative Kiki. They are just perfect for all ages to enjoy and they surely will. Head on over and get these freebies HERE. Now that you’ve got your props in tow, you need the perfect setting for your valentines’ to strike their photo booth pose in front of. Let’s take a peek at the Photo Booth of the Star’s top V-day photo booth backdrops that we can’t get enough of. 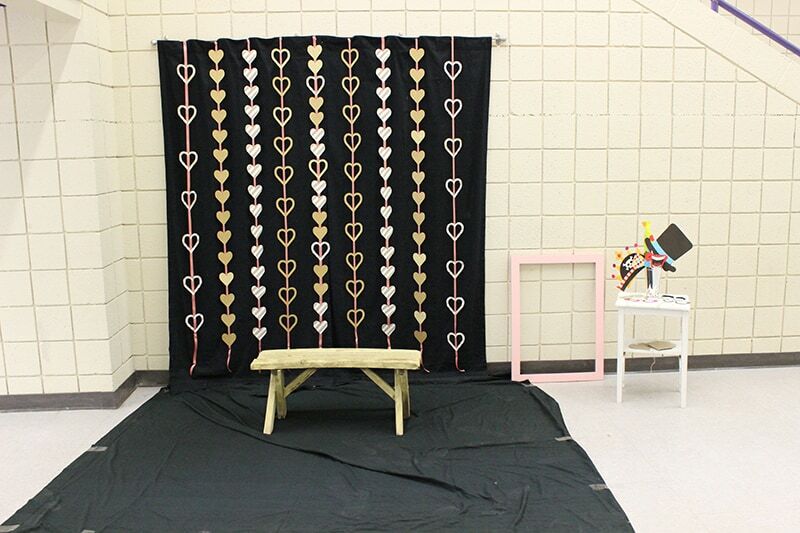 We love this simple idea for a photo booth backdrop! It would only take a few minutes to create a heart on a blank canvas, and even though the design is so minimal, it tells a story. We love this backdrop that we found over at Domestically Speaking. It is the perfect décor for a romantic backdrop, or fit for a children’s classroom party. If you are in search of some budget-friendly inspiration, along with a tutorial that is beyond simple to follow, you must check this out. Head on over and take a look HERE. We found this festive garland over on Etsy and just love it! It would make the perfect backdrop for your photo booth or even behind your sweets and treats setup. 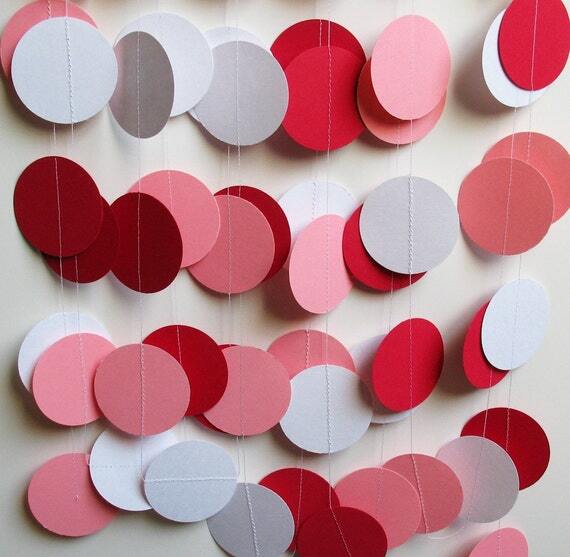 We love the pink, red, and white circles that are actually hand punched and carefully machine stitched together. You can order yours HERE. This would make a wonderful last minute DIY activity for you and the kids to create together. Don’t worry about getting out the sewing machine, there are so many ways that you can attach the circles and hang them. You could use a needle and thread, or fishing wire, or even get out the hot glue gun and attach them that way. Hang them and enjoy! 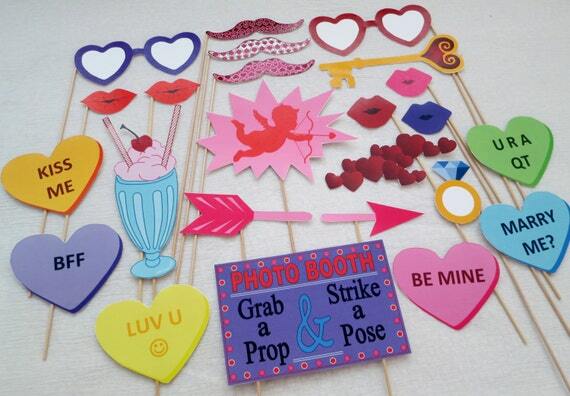 How are you decorating for your photo booth this Valentine’s Day? Valentine’s Day is almost here, and Photo Booth of the Stars is making the most of it this year! Here’s our list of our favorite V-day gifts to give and receive. We think you are going to love these ideas. At Photo Booth of the Stars, we are all about printables, whether they are photo booth props, décor items, or even calendars, we can’t get enough of them. 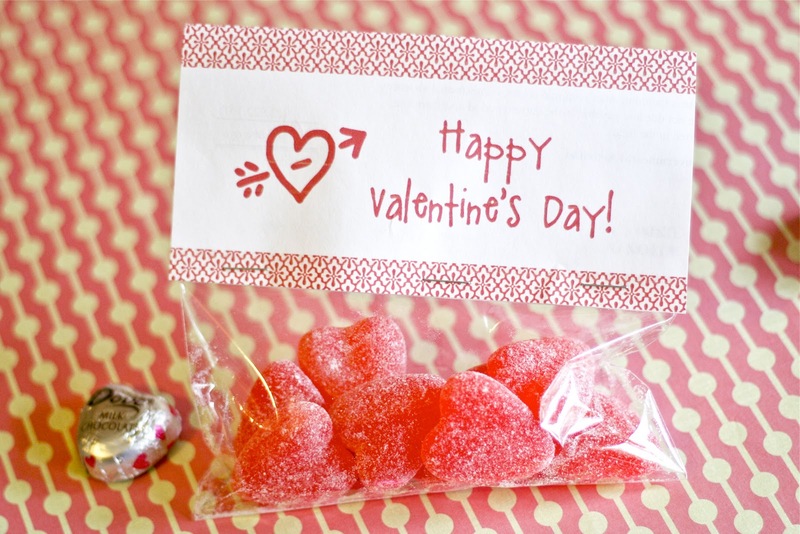 It’s only natural that we would love these Free Printable Treat Toppers from B Lovely Events! Not only can you grab some of these free adorable little printables, but you can also check out their tutorial that shows how to create your very own by PicMonkey! Head on over by clicking right HERE. If you have never used or heard of PicMonkey, then go to your corner! But seriously, it’s really simple to use and you can get really creative with the software so definitely check it out! Some of the most heartfelt gifts are ones you make yourself. Well, now you don’t have to do it entirely by yourself with these savvy coupon books from The Dating Divas. You can get your own free pintables from them, or make your own by following their tutorial. Check it all out HERE. 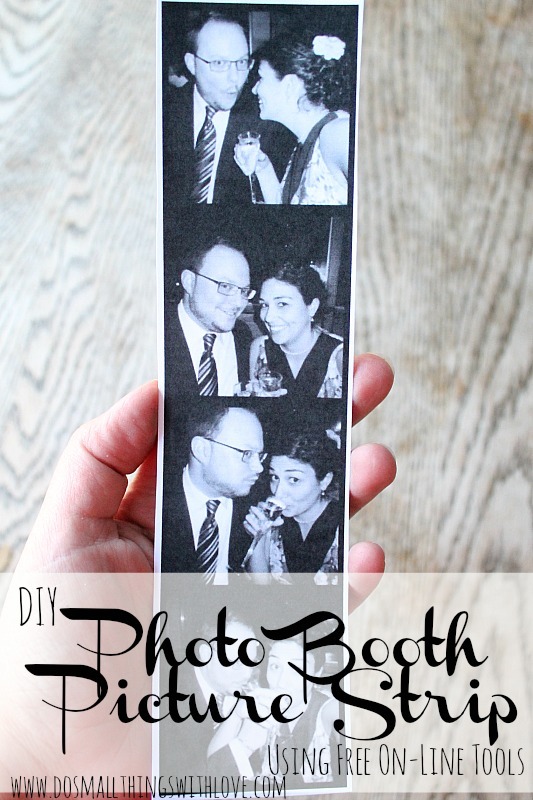 You know we are always a fan of anything photo booth-related, so we of course fell in love with this DIY Photo Booth Picture Strip for Valentine’s Day from Do Small Things With Love. Nancy has put together this easy-to-follow tutorial that is all done for free with the help of PicMonkey. All you need are 4 digital pictures of you and your sweetie, then follow the tutorial and you have a one-of-a kind gift for your loved one. Check it all out HERE and let us know how they turn out! We’d love to see them. If your sweetie has a sweet tooth, you are going to love this list of fun sayings that are candy-related for all occasions. From Bottle Caps to Kit Kats, this list will have you covered to melt your loved ones heart like they are a big piece of chocolate. 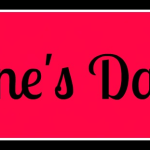 Check out the list HERE so you can create a cute card, or sign for your loved one to enjoy this coming Valentine’s Day. You and your adult friends will love these wine fruit snacks from Thrive Style. They are good and good for you, which Photo Booth of the Stars loves! While you are there, you can check out the recipe that they have for Margarita Gummies. We are going to have some fun with those come Cinco de Mayo! You can check both out HERE. What are some of your favorite V-day gifts to give and receive? 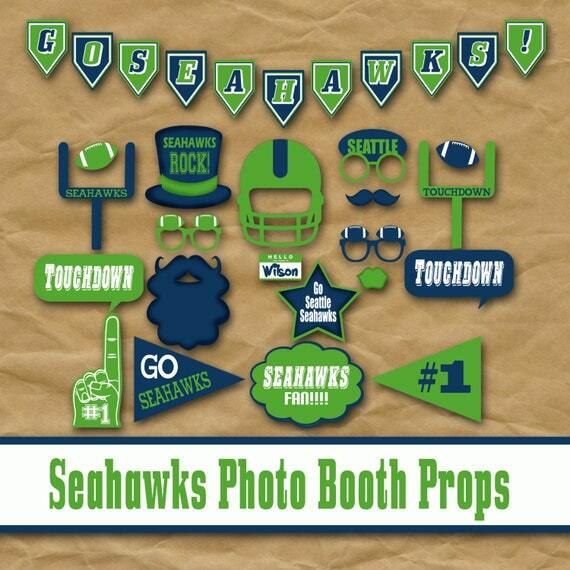 Superbowl Sunday Funday Photo Booth Props, Backdrops, & Fun Galore! Hi, everyone! We’re just days away from the big Game Day! We have been having a blast rounding up some fun and festive ideas for you to enjoy in your photo booth rental this Sunday. Let’s get the party started! First up, it’s all about the props. We’ve had our Photo Booth of the Stars’ Staff searching high and low throughout the World Wide Web to find you their favorite pictures and inspiration that will have your photo booth rocking all night long. You can check out the whole tutorial HERE and while you are there, pick up your very own Sports Fan Hand Silhouettes so you can DIY your very own photo booth props to go along with the backdrop! Just click on the word HERE above to check this one out. For you Seahawks fans, we’ve got the props for you! Best of all – it’s an instant download, which if you didn’t know, the entire crew at Photo Booth of the Stars adore! It’s one of the simplest ways to customize your event and not only that, it’s cheap too! For those who have not tried your hand at printable props, fear not – it’s as easy as it sounds! You literally purchase a digital copy, print them out on cardstock, cut out, tape or glue cut outs to long sticks and create stunning props for your guest list to get their game on with. It’s really that easy! Now, back to the adorable printables! We found these on Etsy from OldMarket and you can head there too to get yours for this Sunday. Patriots fans need not worry we didn’t forget about you! 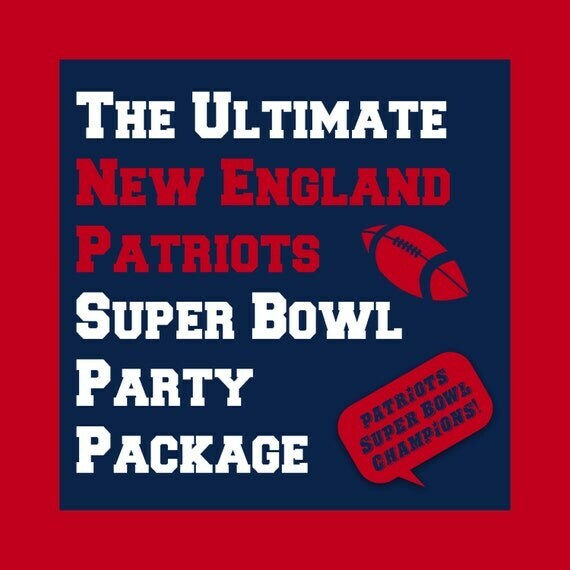 Check out their Ultimate New England Patriots Super Bowl Party Package Printable HERE and you can feature both sets of props in your photo booth. A little friendly competition will spice the party up! If you are entertaining children this weekend, one thing you might want to prep for are some fun activities for the kids to partake in during the game. 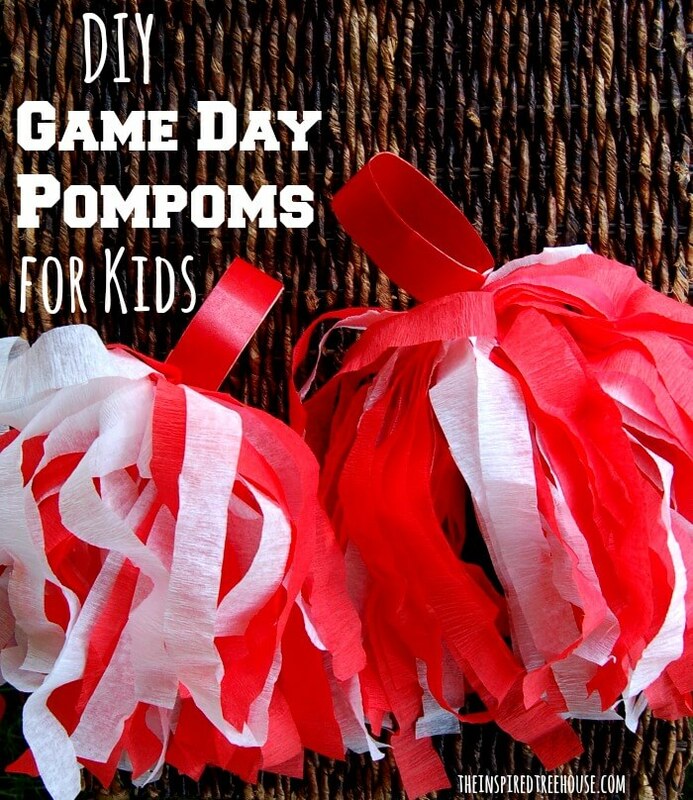 Let’s keep those kiddos busy with some DIY Game Day Pom-poms that they can help make and use to pose with in the photo booth. You can check out The Inspired Treehouse for their complete tutorial HERE and let your kids cheer on the day. We are loving this football pennant banner we found on HERE Simmworks Family Blog and agree that it will be perfect to hang above your food buffet, in the photo booth, or even above your TV or couch. Do you have your props ready for the game? What activities are you featuring for your younger guests to enjoy and keep busy with? We’d love to hear all about your Super Bowl tips and tricks!